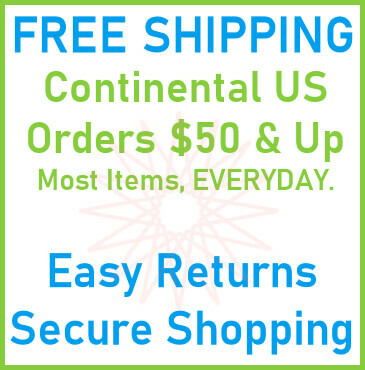 18,127 Miniatures Ready for Purchase Today! 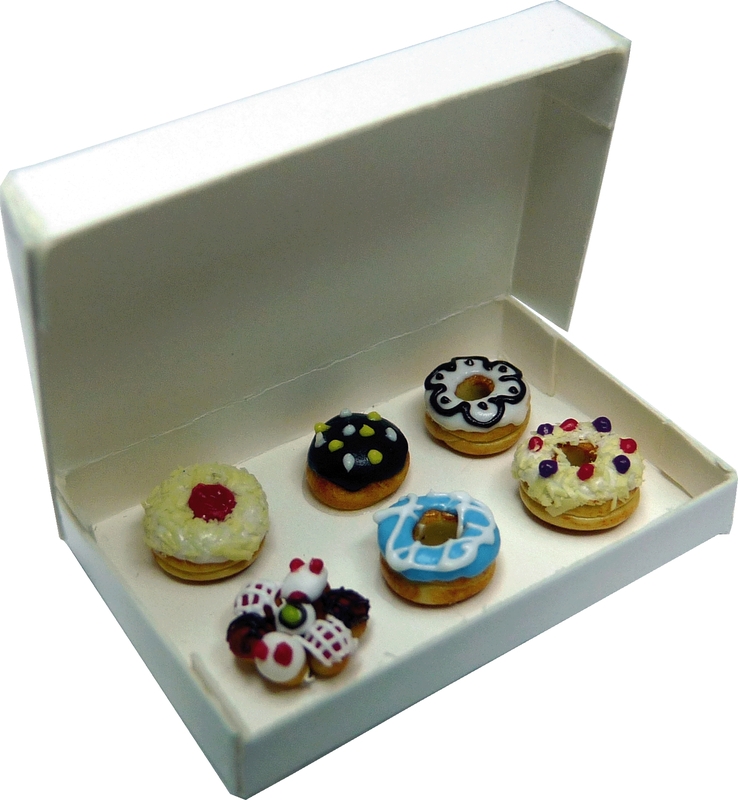 These delicious dollhouse miniature 6 Fancy Donuts in a Bakery Box will dazzle you with their beauty. The dollhouse miniature donuts are decorated in unique detail and each one is different. The Donuts are 1:12 scale. 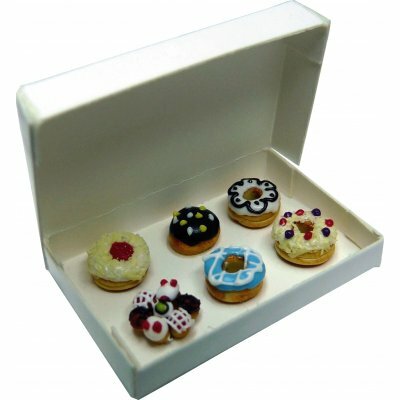 This Fancy Donuts in a Bakery Box is supplied by Mary's Dollhouse Miniatures, which generally ships within 1 business day(s) of you placing your order .